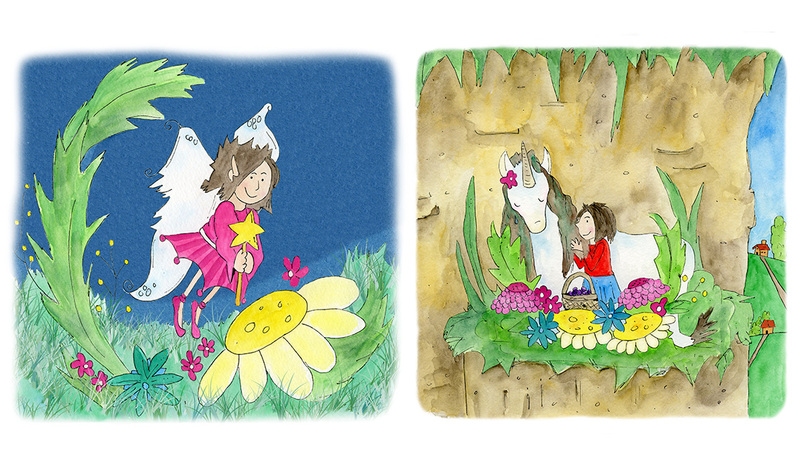 Being different can be hard, as Sarah knows only too well. 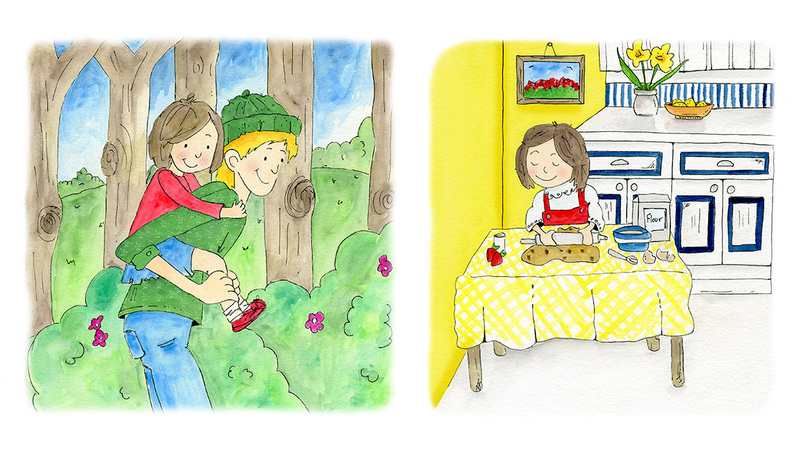 Sarah’s best friend Sam helps her whenever he can, but being different can sometimes make Sarah sad. You see Sarah is small for her age and no one seems to know why. Even the Faye in the glen are puzzled. Until one day, a visitor comes to the woods. 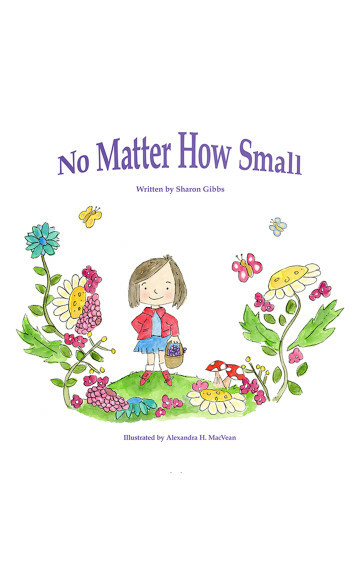 No Matter How Small is a fantasy adventure filled with fairies, unicorns, and our brave hero Sarah. It’s sure to delight your child. 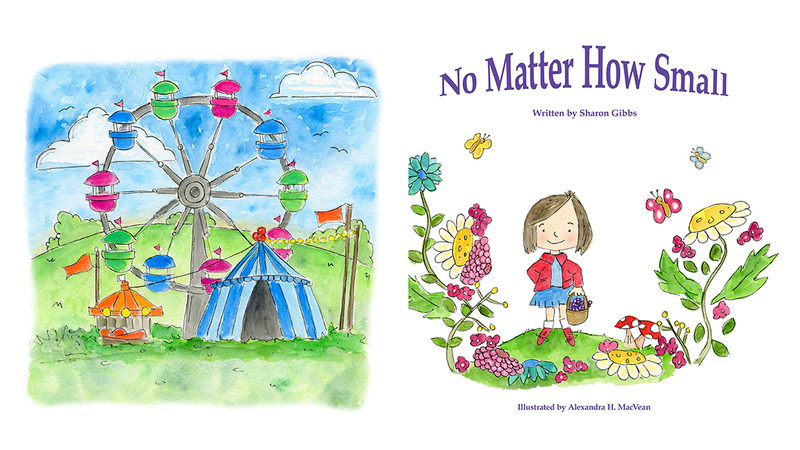 An intriguing story with a positive message and gorgeous full page watercolour illustrations by Blue Chair Diary Illustrations. Pick up your copy and enjoy this fantasy adventure today!